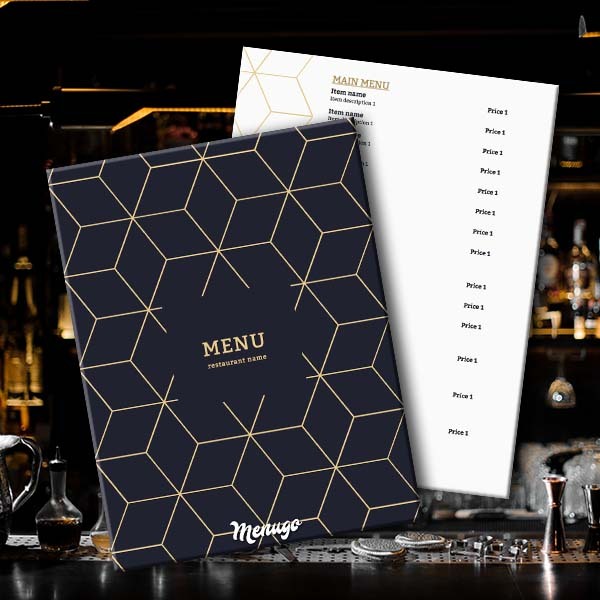 Give your restaurant an excellent menu when you customize one of our professionally-designed, stylish generic menu templates available in dark blue and gold! It's designed to be used by any restaurant. It's so convenient and easy!